Being in the business for over 30 years, there isn't a job too big or too small for us to handle. 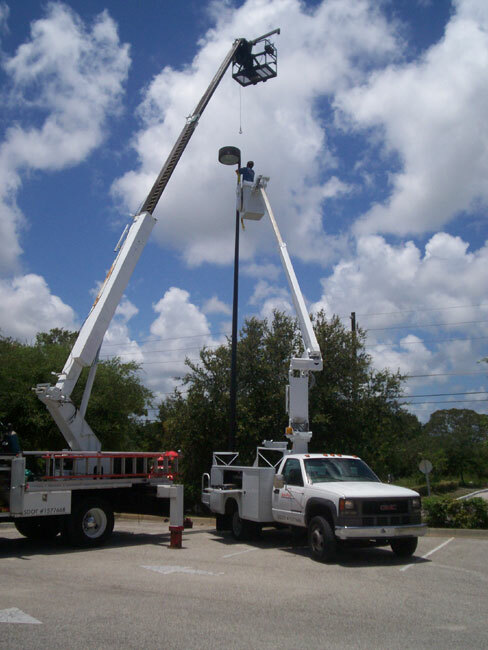 We can service and maintain your exterior signage and parking lot lighting. Our complete installation team can handle a turn-key approach to installations within a 100 mile radius of Lyons / Vidalia Ga.
Our well trained technicians with over 30 years of experience have handled installations from the smallest monument signs to the tallest high-rise signs. From an initial site survey and permitting through final connection and electrical hookup, our staff is on hand ready to help. provide cleaning and maintenance for those sign(s). Our 20 point checklist is in depth and very detailed to ensure we keep your sign safe and well maintained. 1. 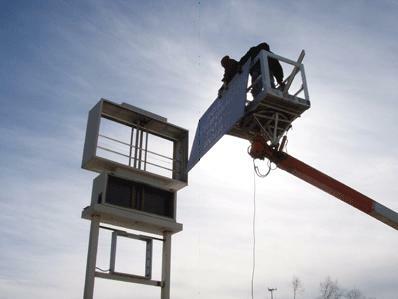 The Sign Maintenance Program is designed to keep your signs in like new condition. 2. Cut costly long-term repair and maintenance costs by up to 30%. 3. Keep your signs clean to provide the best possible image for your organization. to keeping your sign(s) like new. 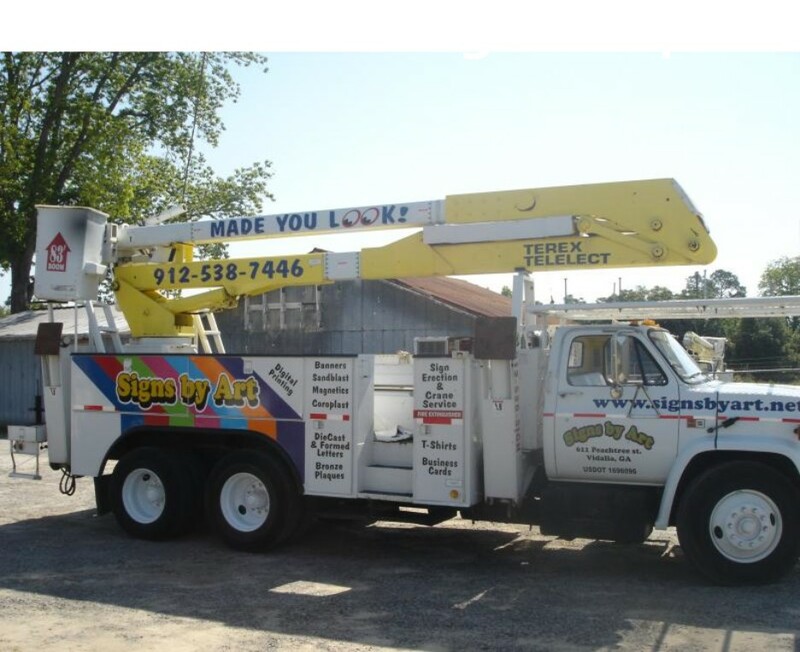 we keep your sign safe, well maintained, and your mechanical, electrical, and other components last. minor repairs, and ensure your signs are projecting the image you intended.